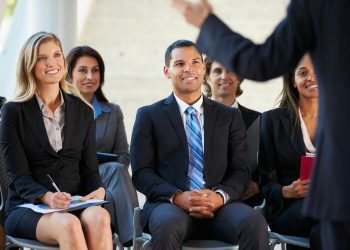 Want to participate in a training? 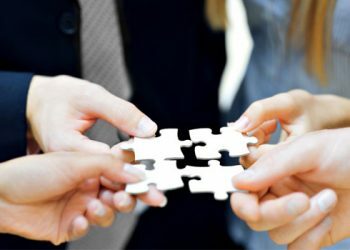 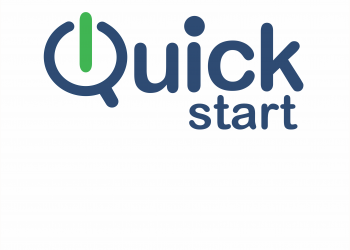 Find your desired job with Quick Start! 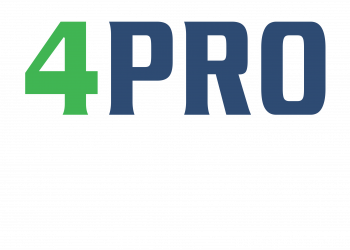 Make a step forward with 4Pro! 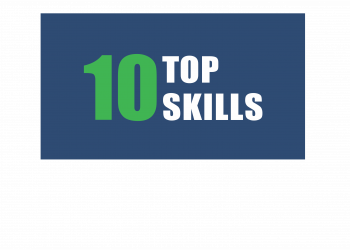 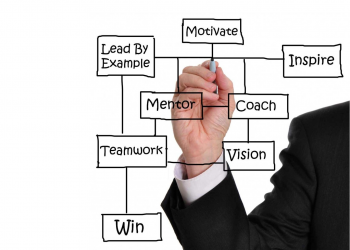 Become a Leader with Top 10 Skills!